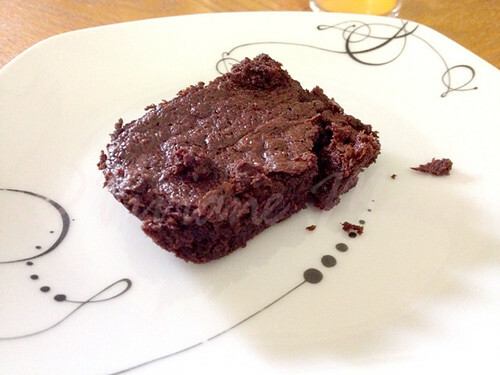 Brownies, who does not like them? I love mine gooey and fudgy inside. The first time I had them I was in Lebanon, my aunt used to get them for me from a gourmet store by her office. Then the store moved and no more brownies, which requited trying recipes.